What is Trade License? 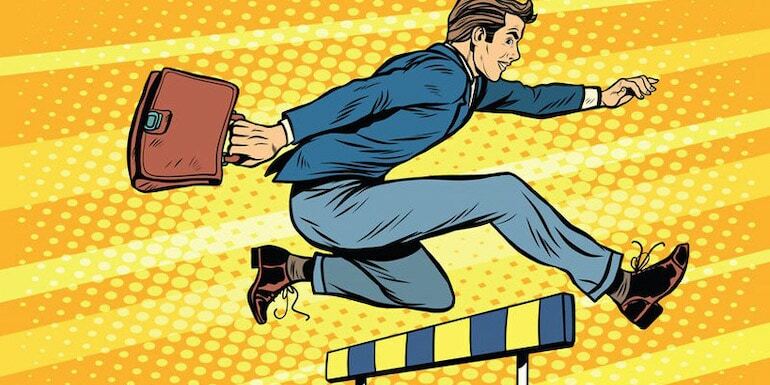 Do individual Freelancer need a Trade License? What documents are needed for Trade License? What is the timeline for getting a trade license? 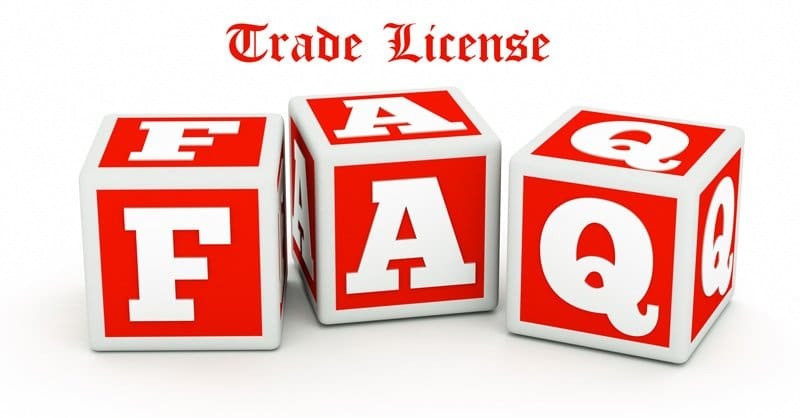 Trade License is a license or a permit issued by the municipal corporation or local panchayat to allow any individual or business to carry out a particular trade or a business for which it is issued in the given premises. Trade license is obtained from the local government body and so the process can vary based on where you are applying for it. Fees (Annual renewal as well as first time application) for a trade license can also vary considerably depending on the trade license issuer for you. Normally in cities, it is the municipal corporation who issues the trade licenses. Trade license ensures that business carried within the city is according to the rules, standards and safety guidelines. You just cannot setup a mini manufacturing unit in your residence. Trade licenses are governed by a set of rules that licensee needs to abide by and violations can lead to license being cancelled. Do individual Freelancer need a Trade License? As per the Municipal Corporations, every person or business engaged in any kind of trade, business or profession is required to obtain a trade license. It is not mandatory for you to operate as a freelancer and can get started without a trade license but it is good to have one. It does not cost a fortune and the process is really simple and so I don’t see a reason for not having one. Can any freelancer get a Trade License? Freelancer doing work from home on his computer or laptop does not have any major licensing conditions that can be violated and so can get a trade license on his residential address. If you are living in a rented flat, you may need a permission from your owner to get a trade license in his premises but if you are in living in your own flat, I don’t see any other issue for getting a trade license apart from municipal tax being fully paid for your premise. Still I will suggest you to contact your local municipality to enquire about trade licenses. Should be fairly straight forward process and should not take more than few days to get one. What documents are needed for Trade License? Documents can vary depending on the municipality to municipality but I will share a general list of documents. If you are owner of the flat, tax bill. If you are on a rented flat, rent agreement. If relative granted rent free accommodation like the flat is in your dad name and you want trade license in your name then a consent letter from the owner along with the tax bill. There can be other complex scenarios like a subtenant but instead of me going into details of those, it’s better if you consult your local municipality about the exact documents needed in such cases. What is the timeline for getting a trade license? Normally it takes 1 week but, then you can never be sure about the timeline from the Government body. So practically it can take up to a month but if you have applied for a trade license, the receipt of the application is as good as a trade license if you need it. Do you have any other query about Trade licenses? Share them in comments and I will be more than happy to help you. So, as because I’m taking my payment day by day on that savings bank account, so in the future does it create any trouble for me? I don’t have any idea on it. So if it’s essential for me to create a trade license and current account for my job, please let me know or suggest me what i have to do in this case. I shall be highly obliged. I am not sure if this can create trouble or not but what I will suggest is you should be having a trade license for sure. Current account or savings account will not impact too much but having a trade license and paying your profession tax should be followed by all individuals.